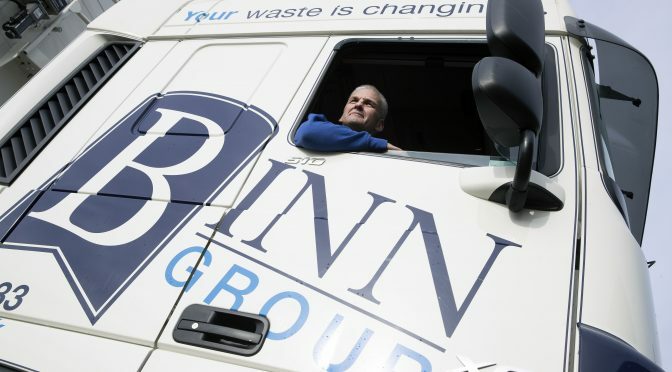 The project, which originated as a concept jointly developed by Pi Polymer Recycling andRecycling Technologies, will combine both types of recycling with an advanced sorting facility at Binn Ecopark in Glenfarg, with Binn Group as supply chain partner. Today, only 10% of plastic packaging is recycled while the remaining 90% is incinerated, landfilled or lost in the environment. The current recycling system for end-of-life plastic is ineffective at reprocessing the magnitude of plastic disposed of by society. Therefore, the demand for a radical, new design of plastics reprocessing system is needed to keep plastic in the economy and out of the oceans. The aim of the Advanced Plastic Recycling Facility (a-PRF) is to completely transform plastics reprocessing and boost plastic waste recycling levels up to 90%. Under the name of Project Beacon, the a-PRF will keep most plastic waste in a circular economy, recycling it cost-effectively and returning it in a usable form to manufacturers, increasing the recycling rates for all plastics. Project Beacon is a two-phase project. Phase 1 is underway and combines state-of-the-art separation technologies for large rigid plastics from Pi-Polymer Recycling with chemical recycling from Recycling Technologies’ RT7000 process. Planning has been approved and waste supply contracts agreed with Binn Group, prior to installation and start of operations in late 2019. Phase 2 of Project Beacon will follow with the incorporation of a “front-end” advanced plastics sorting facility (a-PSF), enabling the processing of mixed plastic collections into mechanical and chemically recoverable streams. This will enable domestic and commercial collections to target all plastics for collection making plastics recycling easier for consumers.. Recycling Technologies’ patented RT7000 machine uses thermal cracking technology to turn residual plastic waste back into the oil it originally came from, for it to become plastic again and again. It recycles residual plastic waste that cannot be recycled using mechanical methods, e.g. mixed, laminates, black, film and even food-contaminated plastic waste. The oil produced, Plaxx®, is a valuable chemical feedstock for making new, virgin-quality plastics, including food-grade polymers. The Pi Polymer system creates separated polymer and converts this into washed regrind for conversion back into plastic pellets ready for manufacturing. With Project Beacon Phase 2 in place, local authorities and private waste-collection companies will be able to collect “all plastic in one bin”, secure in the knowledge that the technologies and capacity exist to genuinely recycle these plastics. This removes the uncertainty many feel over what plastics can and cannot be recycled at home and at work and should improve vastly the capture rates. 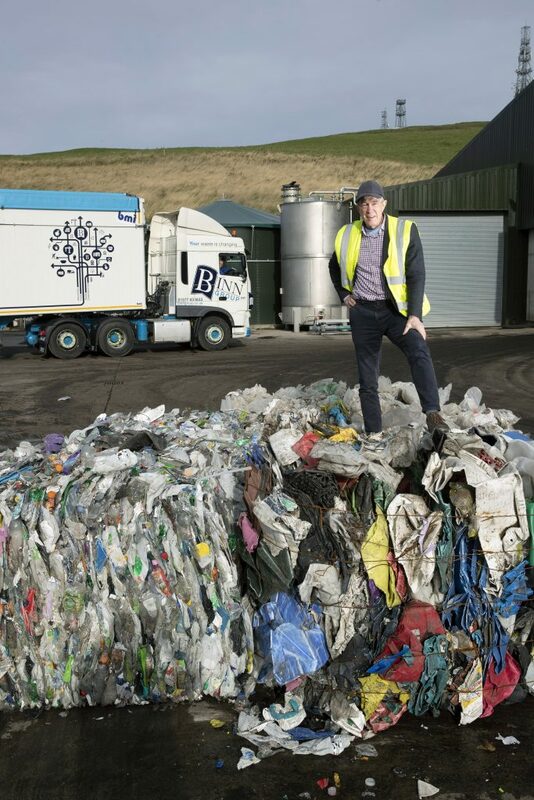 Project Beacon is a world-first and will be pioneered in Perthshire, giving hope for the future of plastics by significantly improving national and worldwide recycling rates.